Welcome! The lobby of the Deranged L.A. Crimes theater is open for a special holiday screening. It is the 117th anniversary of Humphrey Bogart’s birth. What better way to celebrate than to show one of his early films? Grab a bucket of popcorn, some Milk Duds and a Coke and find a seat. 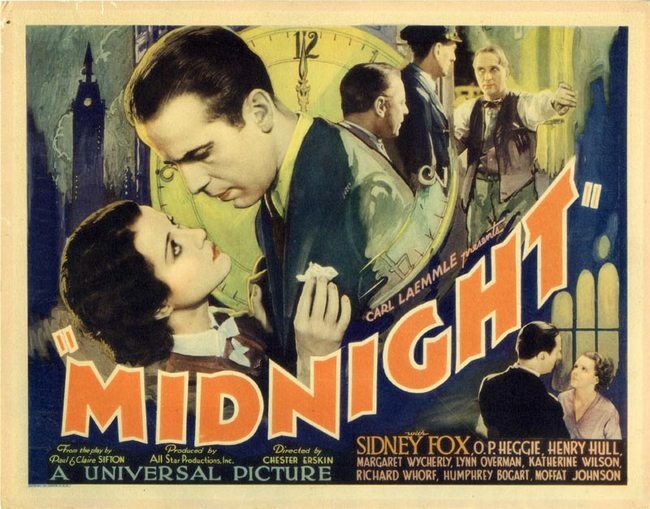 Today’s feature is the pre-code MIDNIGHT (aka CALL IT MURDER), starring Humphrey Bogart, Sidney Fox, O.P. Heggie, Henry Hull and Margaret Wycherly. Ethel Saxon confesses in court to the murder of her errant husband John in a “crime of passion,” and also admits she took his money. 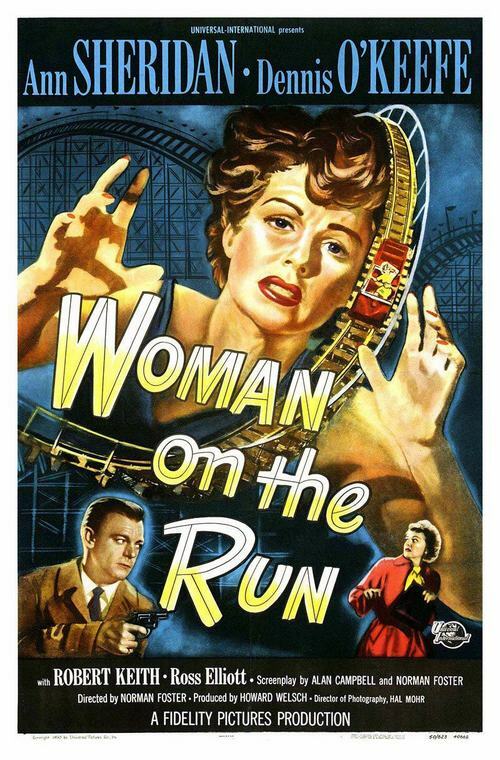 Jury foreman Edward Weldon, who believes in obeying the letter of the law, convinces his peers to convict Ethel of first degree murder, despite public sympathy for her cause. On the day of her execution, reporter Bob Nolan bribes idle Joe “LeRoy” Biggers, Weldon’s son-in-law, to get him into the Weldon home to see the family’s reaction as Ethel is taken to the electric chair. Welcome! The lobby of the Deranged L.A. Crimes theater is open! Grab a bucket of popcorn, some Milk Duds and a Coke and find a seat. 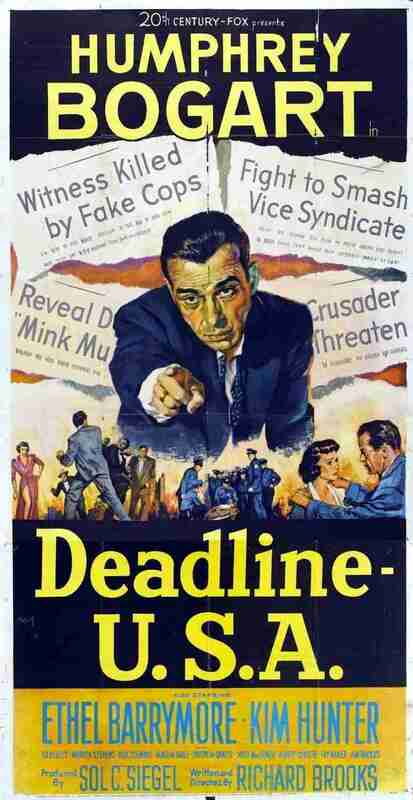 Tonight’s feature is DEADLINE U.S.A. starring Humphrey Bogart, Ethel Barrymore and Kim Hunter. Enjoy the film! On the day that reputed gangster Tomas Rienzi testifies before a New York state Senate committee that he has no criminal ties, the staff of The Day , a newspaper that has been following the Rienzi case closely, learns that the paper is to be sold. The Day ‘s late founder, John Garrison, was close friends with the paper’s managing editor, Ed Hutcheson, and Ed is disappointed that Garrison’s widow Margaret has capitulated to her greedy daughters’ demand to sell. Ed continues laying out that evening’s edition, however, and refuses to print titillating photographs of an unidentified woman who was found drowned wearing only a mink coat. Ed does allow reporter George Burrows to continue investigating Rienzi, even though the committee dropped the charges against him due to lack of evidence. 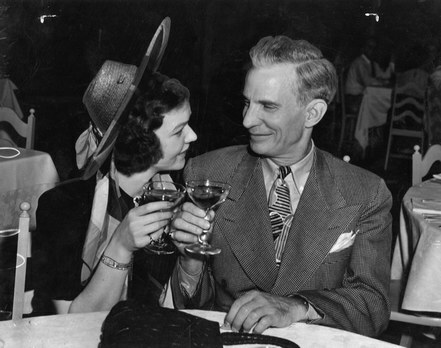 Ed then meets with Margaret, her daughters–Katherine Garrison Geary and Alice Garrison Courtney–and their lawyers, who inform him that rival newspaper publisher Lawrence White is buying The Day . Ed is infuriated, as he deplores White’s lack of integrity, and tells Margaret that she should prevent the sale because White is buying The Day merely to kill it. 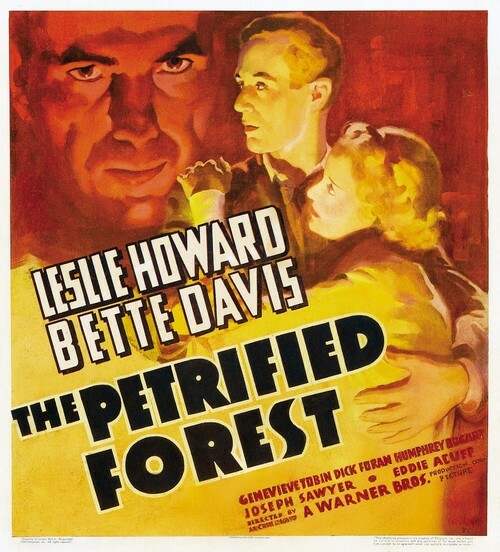 Tonight’s feature is THE PETRIFIED FOREST  starring Bette Davis, Leslie Howard and Humphrey Bogart. Alan Squire, a disillusioned and destitute intellectual, is hitch-hiking across the Arizona desert. He arrives at the desolate Black Mesa Bar-B-Q, where he meets the naively idealistic Gabby Maple, whose internal struggle reflects her mixed heritage. Half romantic French, half practical American, Gabby dreams of escaping her dull life to live in France. She is immediately attracted to Alan’s lofty philosophies, but their short-lived, innocent romance is shattered by the sudden arrival of Duke Mantee and his gang. Mantee, a brutal killer heading for the Mexican border, uses the restaurant as his hide-out, holding a small group captive while he waits for his girl. On May 20, 1931 Los Angeles’ citizens were shaken by the murders of Charles H. Crawford and Herbert F. Spencer. Crawford was a former saloonkeeper and a powerful player in the city’s shadow government, the sinister “Combination” which was made up of members of the underworld and members of Los Angeles’ political elite. Nicknamed “The Gray Wolf” and “Good Time Charlie”, Crawford was ostensibly an insurance man, but actually made his money in gambling, prostitution, and bootlegging. To further his image as a legitimate businessman he had even bankrolled the CRITIC OF CRITICS, the political crusading weekly operated by the other victim in the case, Herbert Spencer. Spencer had taken a bullet to the heart and was stone dead when cops rolled to the scene, but Crawford was still alive with a bullet in his abdomen that had ruptured his liver and one of his kidneys. An ambulance rushed him to the hospital where he received blood transfusions. He regained consciousness for a few moments and the law asked him for the name of his assassin(s). In true underworld style, Crawford said his secret would accompany him to his grave. And it did. Herbert Spencer was a former police reporter who had become associated with a political crusading weekly, the CRITIC OF CRITICS. 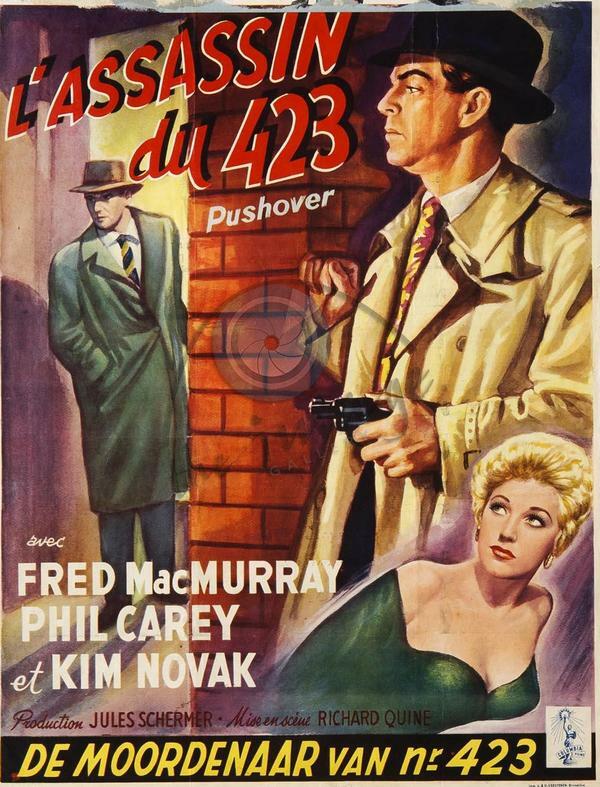 Before he was gunned down Spencer and his wife, nicknamed Frankie, had left their home at 2446 Kenilworth Avenue in the Los Feliz hills early enough so that Herb could drop Frankie off at a Hollywood hairdresser, and still have enough time to make it to a meeting with Crawford on Sunset Boulevard. A home in the hills? A Hollywood hairdresser? How could a journalist make enough in 1931 to afford such a lifestyle? Simple, he milked the rackets for what he could get. He probably never expected to meet an end similar to that of Chicago Tribune newsman, turned crook, Jake Lingle. Lingle had been murdered gangland style on June 9, 1930, shot down in the streets of Chicago. Apparently Spencer believed that mob style hits only happened in Chicago and New York. Whispers in the corridors of City Hall pegged Crawford as the target of a hit ordered by his former employee Guy McAfee. McAfee and Crawford had been feuding for months before the slayings. 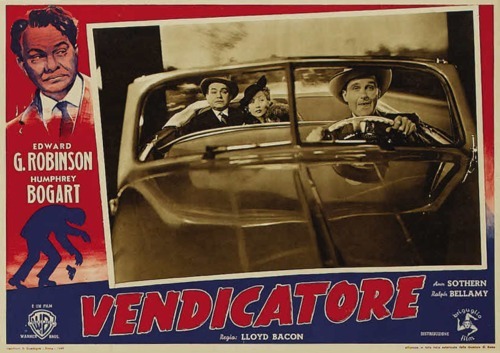 McAfee appeared to be winning a power struggled for vice in the city and had been referred to in one newspaper as the Capone of L.A. People assumed that Crawford was the target, and Spencer was collateral damage – too bad for everyone that McAfee had an iron-clad alibi. McAfee was a former police captain who had been in charge of LAPD’s vice squad – which was undoubtedly how he met his wife, a former madam in one of the local brothels. (McAfee is thought to have been the model for Raymond Chandler’s suave mobster Eddie Mars in THE BIG SLEEP). Following the murders there was panic among members of the Combination; one man even turned up at the city jail and, fearing for his life, asked to be locked up for his own safety. Other Combination members fled the city in terror, some of them stayed away for years. When the perpetrator surrendered one day after the slayings, the city was stunned to discover that the shooter was David H. Clark a former deputy district attorney who was then running for a municipal judgeship! Clark, known around town as “Debonair Dave”, had been a star in the D.A.’s office and he seemed likely to achieve even more as a judge. Aggie read all of the stories about Clark and noticed a significant gap in the coverage; no one had interviewed Clark’s parents! Aggie received permission from the city desk to pursue her angle on the story. After calling every Clark in the Los Angeles phone book Aggie finally located the parents in Highland Park. For her efforts she was rewarded with an exclusive interview and photographs. The interview earned Aggie an important by-line and ran under the headline, “Mrs. Clark Says Son is Innocent”. Aggie’s crime reporting career had begun with one of the most important stories of the day.